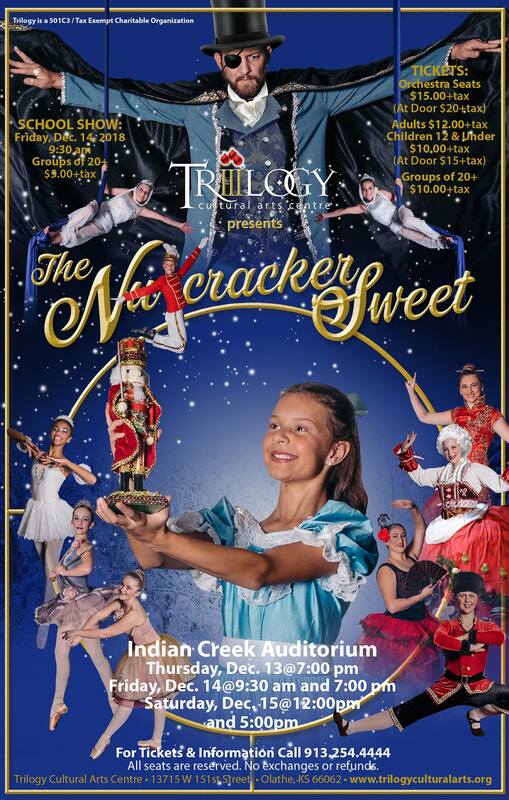 Make Trilogy’s Nutcracker Sweet a Holiday Tradition! Tickets are available by calling the Trilogy office at (913)254-4444 and will also be available at the door. Online tickets can be picked up at Will Call.